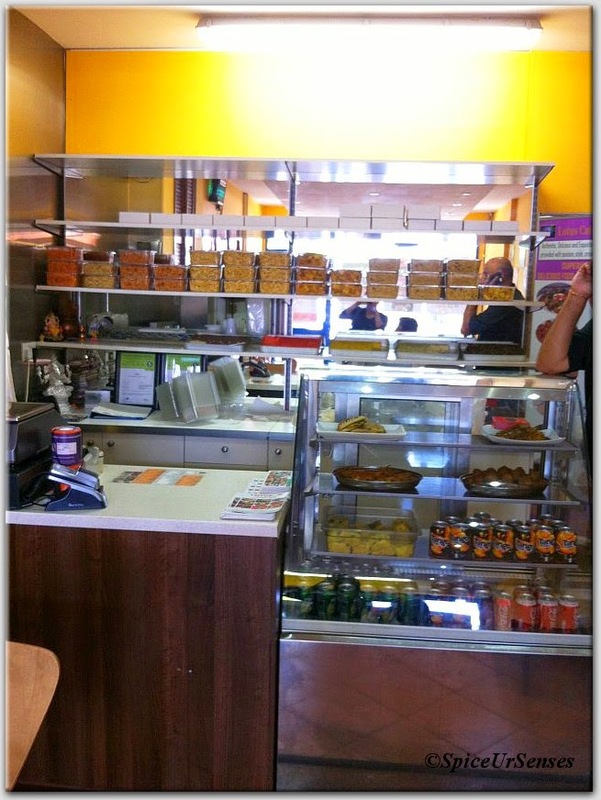 The Best Place To Have Dosa In Coventry(UK). After coming to Coventry UK it was a big challenge for me to find a good place to have dosa and I don't know where all I have tried it and never liked any of them.. 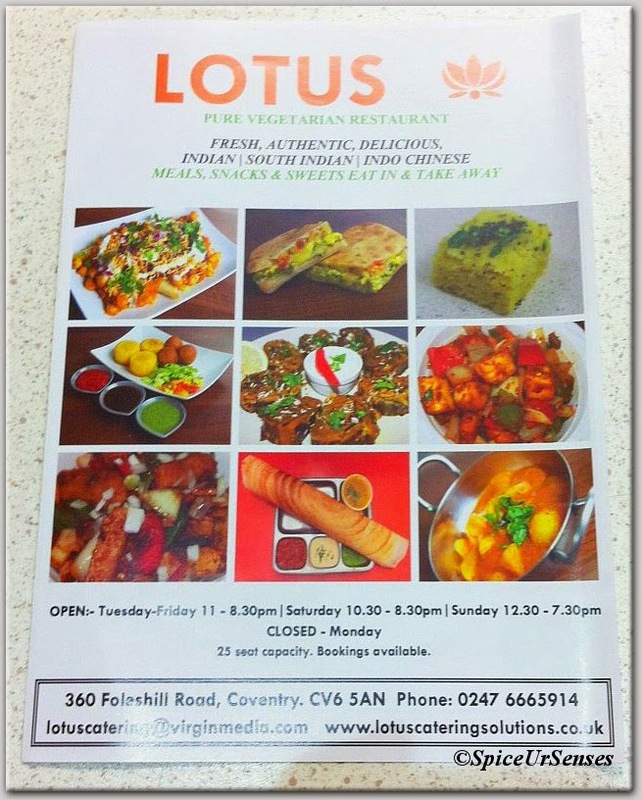 I had actually given up the hope of having good masala dosa here until I found this amazing place in Foleshill road call Lotus Veg Restaurant. Its located on the main road and near to grocery stores so very easy to locate. The dosa, sambar, coconut chutney was simply awesome and they even had Gobi Manchurian in their menu. unfortunately we could not taste it because they were not having enough stock, but we got to try the Veg Manchurian and even that was very tasty and worth it. The dosa portion was large enough for 2 person and generously filled with potato masala and served with Sambar and 3 types of chutney. Sambar tasted really good and reminded me of taste back home. The veg Manchurian was medium portion and was very well presented. It was well coated with spices and masala and was semi dry. 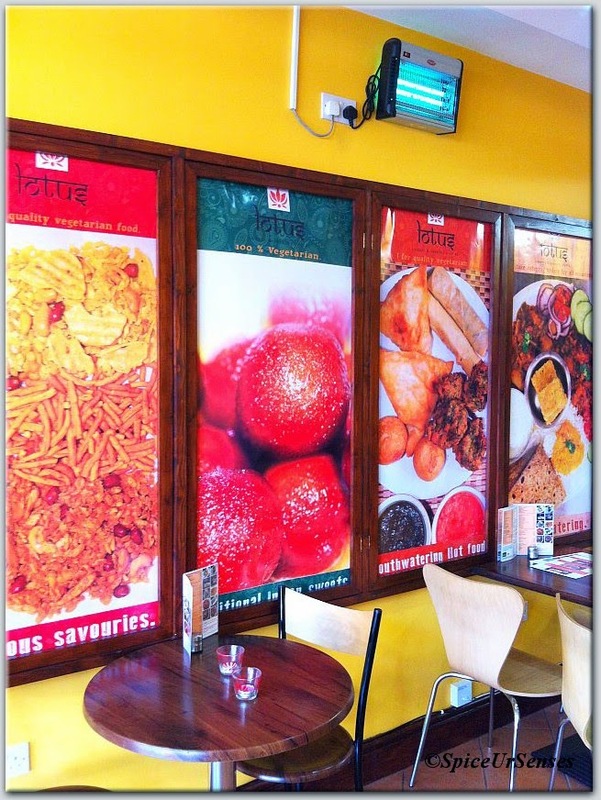 They have a lot of different varieties of chat, dahi vada, masala vada etc.... I could only try 2 items and this place is going to be my favourite and I'm sure will get to eat lot more spicy items. Only downside I could see was to wait for some time to have our orders ready even in less busy hours, but after the food arrived I felt it was worth waiting. 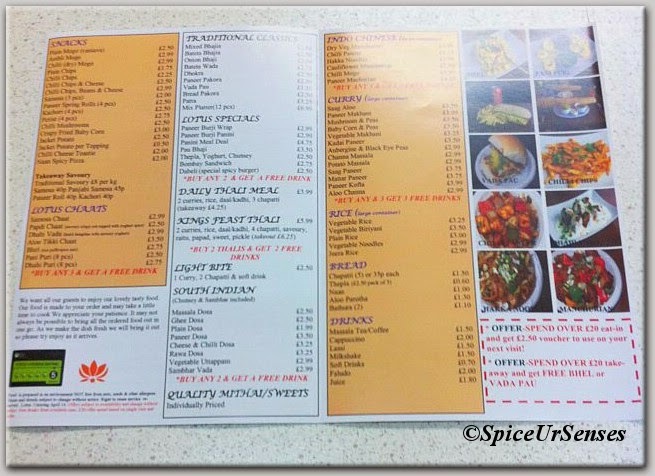 If you are looking for a good place to have South Indian and North Indian food then you have arrived to right place though the place is small but you'll have real home taste and they even do catering for Functions and Parties.. I know how its hard to get our dishes out of our country, beautiful review Rumana..